Legislation introduced Thursday in Philadelphia City Council would enable the City to enter into a Power Purchase Agreement with a renewable energy developer to buy solar power. 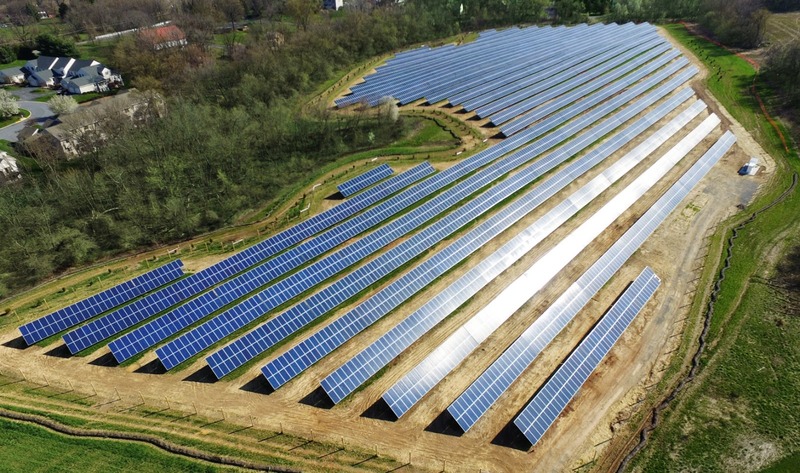 If approved, a 70-Megawatt solar facility-- the largest in Pennsylvania by sevenfold-- will be built in Adams County providing 22 percent of the City government’s electricity. Through the contract, the City will purchase electricity for 20 years at a fixed rate that is competitive with conventional electricity prices. The project is key to meeting the commitment to have 100 percent of the City’s electricity come from renewable sources by 2030, as set in the Philadelphia Municipal Energy Master Plan. The proposed ordinance authorizes the City to enter into a long-term agreement with the Philadelphia Energy Authority for the purchase of electricity. PEA will in turn enter into the 20-year Power Purchase Agreement with Adams Solar LLC, a special purpose entity owned by developer Community Energy, Inc.
By purchasing 22 percent of the City’s electricity supply at a low fixed price, the City is hedging against future price spikes, which is likely to save the City money in the long run. The project includes an Economic Opportunity Plan (EOP) that will use Best and Good Faith efforts to incorporate minority, women, and disabled-person owned businesses in the Adams Solar LLC project. Job fairs for sub-contractors and workforce will be held in both Philadelphia and Adams County. 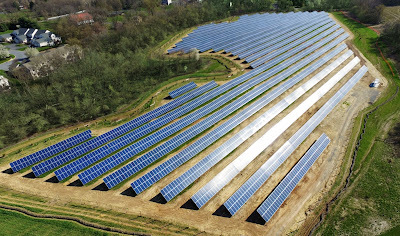 Community Energy, Inc. has completed two utility-scale solar energy projects in Pennsylvania-- the 6-MW Keystone Solar project and the 2.6-MW Elizabethtown College project, both in Lancaster County.